For CAD designs to be reviewed by a distributed team in the best manner possible, two things must happen. First, the designer must be able to explain how this project meets a certain criterion set out in the beginning of the projects development. Second, the team must see the presentation up close. There are many advantages to having a distributed team, but design reviews are not one of them. 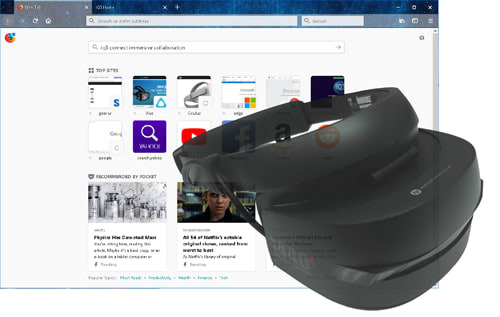 IQ3Connect has a virtual reality collaboration platform for distributed teams to enter a virtual reality and perform product reviews as a group. The startup was founded in 2016 by a group of engineers with experience in manufacturing, aerospace and automotive industries using CAD and CAE software. Mentored by MIT Venture Mentoring Service, they now are working with a few industrial clients in aerospace, automotive and semiconductor manufacturing. 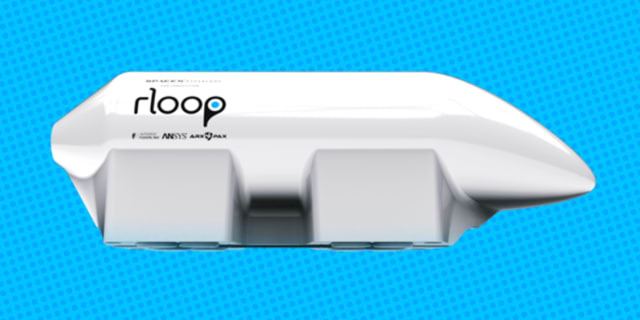 Engineering.com corresponded with Michael Bloor, former COO of ESI North America, who is now a communications consultant with IQ3Connect about his current line of work. Today, design reviews are mostly done on 2D displays screens, and it doesn’t allow people to see the 3D dimensional version of the product design, which can be important for critical design decisions. IQ3Connect is set up either on internal servers or through an external cloud provider, such as Amazon Web Services. Engineers and designers can also collaborate with distributed teams before design reviews to tackle any issues or concerns with a given project. Interoperability issues can sometimes plague certain sectors of engineering such as aerospace, and when you begin a VR platform for distributed teams, being as inclusive as possible is important. In October of 2017, IQ3Connect partnered with 3D scanning company DotProduct and announced that users could now drag and drop DP point cloud files into IQ3Connect’s VR platform. 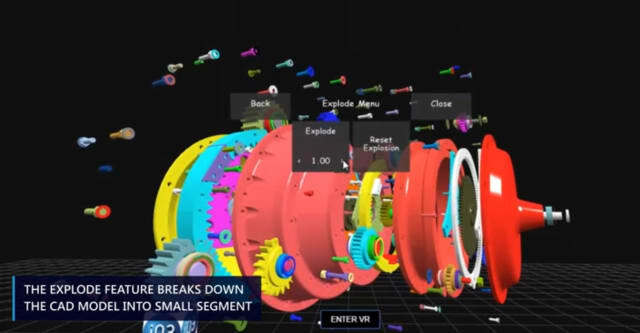 According to Bloor, “If you have a CAD file, a CAE results file, or a point-cloud data file you can drag and drop it into our software, and IQ3Connect automatically optimizes the file for VR at the highest quality possible." Another use for IQ3Connect’s platform is engaging in architectural design at a 1:1 scale with clients and teams. The ability to have people on a team and clients walk through different 3D drafts of building or other architectural structure can help reduce labor costs for rework that occurs because a design wasn’t understood thoroughly enough in 2D. The ability to port in point-cloud data offers a multitude of opportunities for industrial customers, including the ability to immerse clients and members of a distributed team or prospective customers in the digital version of your physical facility. IQ3Connect and Adhoc Industries partnered to create a true scale VR experience of a Bus Rapid Transit bus station design concept located in Boston’s south end. According to Bloor, "We took data from Google Earth and superimposed their CAD data at 1:1 scale in this 3D environment. This provided a significantly richer visual experience over static 2D displays in evaluating future concepts for similar projects funded by the Barr Foundation as well as for cities exploring feasibility of transportation and urban mobility options." Since IQ3Connect is data neutral, your clients or partners can see any CAD file type you might use at your company, but everything is viewed in a temporary conference site, so your data is not accessible by a potential customer or vendor. Any company with a vested interest in performing collaborative design reviews, architectural reviews, site visits or training in an immersive environment with a distributed team could try IQ3Connect’s virtual reality platform.